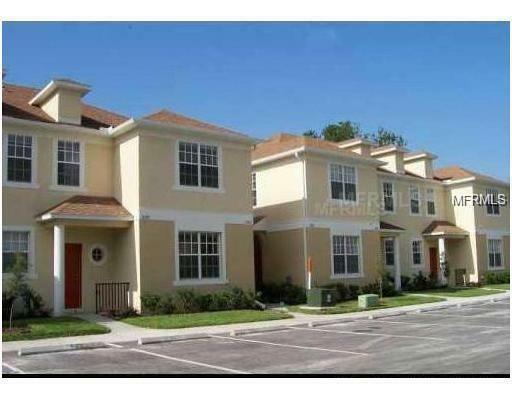 Nice 2 Bedroom, 2.5 Bathroom townhome in Las Palmas. All appliances included, with washer & dryer. Large kitchen, dining/living area and half bath downstairs. Gated community. No carpet downstairs.